The Pasig River Rehabilitation Commission’s (PRRC) and the Los Angeles County Board of Public Works (LACBPW) revitalized their “Sister Rivers” partnership on July 18, 2018 in Quezon City. The “Sister River” partnership was forged between PRRC and the Los Angeles Department of Public Works to support the PRRC’s efforts to rehabilitate Pasig River. 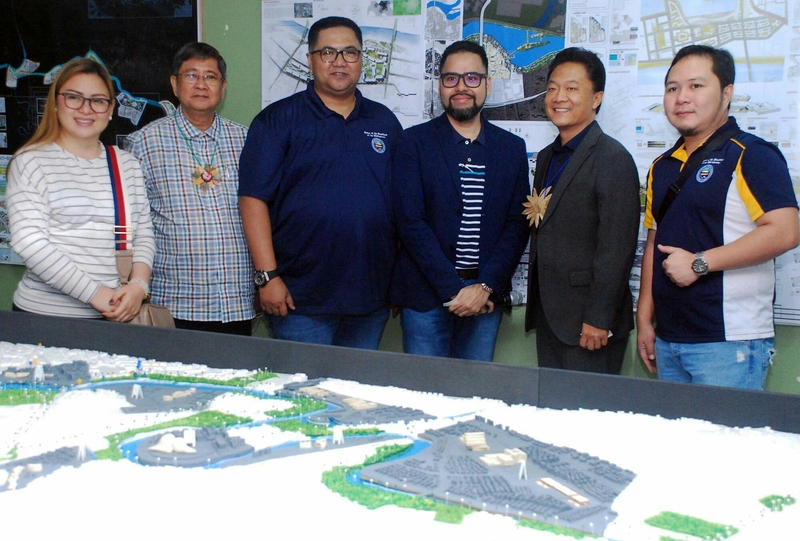 Commissioner Joel F. Jacinto from Los Angeles Department of Public Works came to the Philippines to learn about the Pasig River Master Plan and to see esteros developed by the PRRC. 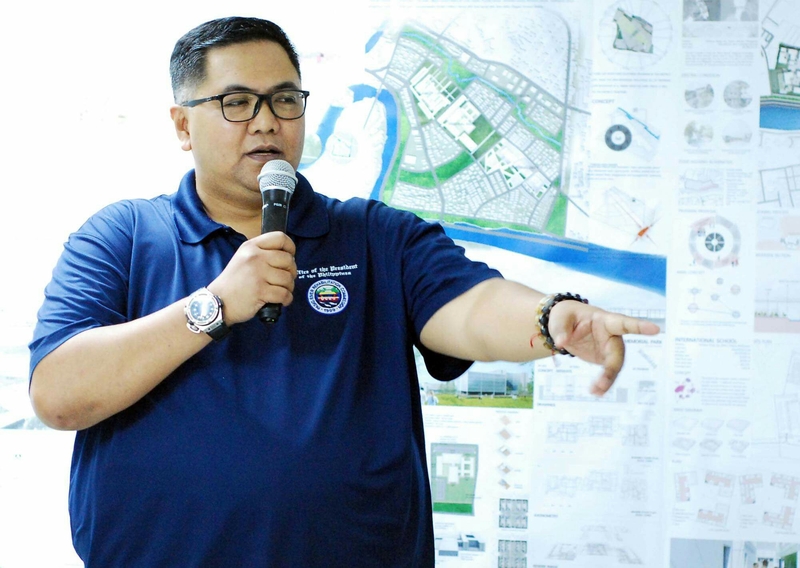 PRRC Executive Director Jose Antonio E. Goitia said there is a need to reinvigorate the “Sister River” partnership to help in their effort of rehabilitating the Pasig River. “Commissioner Jacinto can help Mayor Abigail Binay-Campos and I fast-track the rehabilitation of waterways in Makati,” added Goitia. After the ceremony at the PRRC office, officials from the Commission and LACBPW are scheduled to visit some of Metro Manila’s rivers and linear parks. They will have a walkthrough at Ermitanyo Creek and San Juan River in San Juan City and Maytunas creek in Mandaluyong City. They will also visit the Poblacion Linear Park and Guadalupe Nuevo creek in Makati City. The Pasig Ferry Station in Guadalupe will also be visited by them and a tour of the Pasig River, from Guadalupe to Plaza Mexico in Manila will follow. In 2016, “Sister River” partnership was forged between PRRC and the LACBPW in Los Angeles to support the PRRC’s efforts to rehabilitate Pasig River. The signing of the agreement marked the start of a multifaceted exchange between communities surrounding the Los Angeles and Pasig Rivers, that face similar problems.